Completing online surveys and paid research studies is a great way to make extra money online. 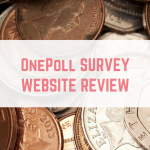 However it can be extremely frustrating to try to get through an online survey for cash to then be disqualified part way through. 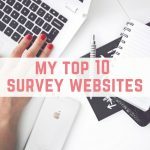 In this post I want to share a paid research study website that won't ever disqualify you, and gives you really interesting surveys to complete. If there is one survey site that is my all time favourite, it is Prolific Academic. Prolific Academic focus on academic surveys, meaning that there are really interesting surveys to take part in. 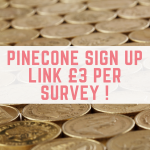 Whilst the payout varies per study, there are plenty of high paying surveys available, sometimes with bonuses attached. 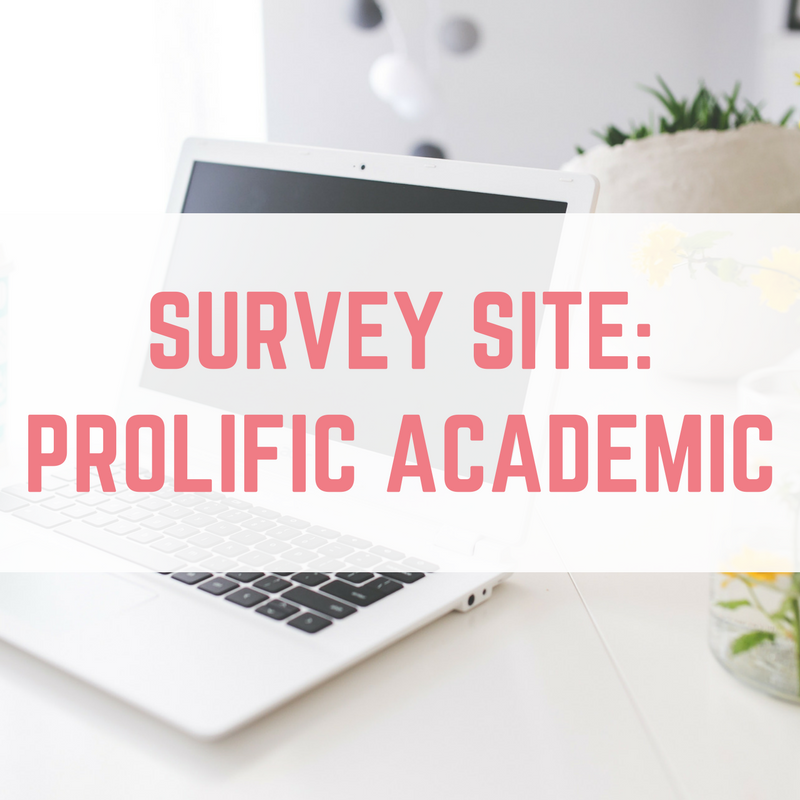 Prolific Academic is unlike other paid online survey sites, in that you don't get screened out of surveys. 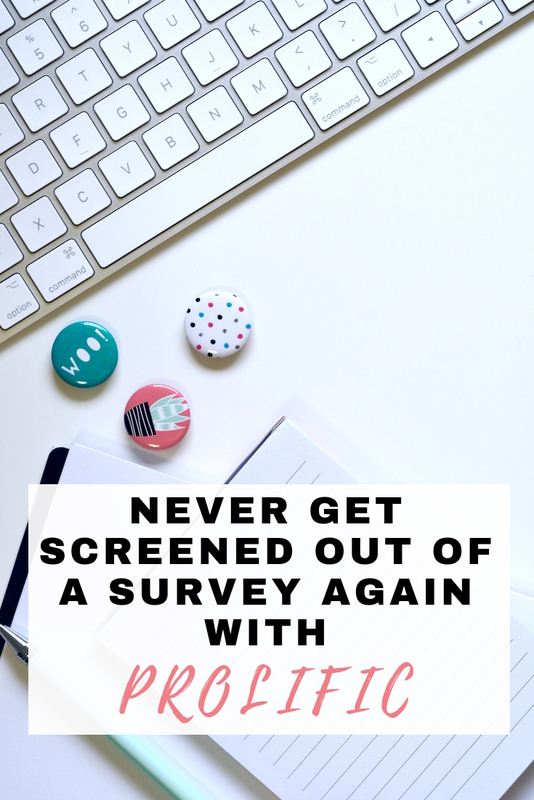 You are only shown surveys that you are eligible for. As long as you complete your survey within the time allowed, you should be credited. Of course, the researcher may choose to reject your survey, but if they do so, they must prove to Prolific Academic that there was an issue. You can also contact the researcher to ask why your submission was rejected, and appeal this. 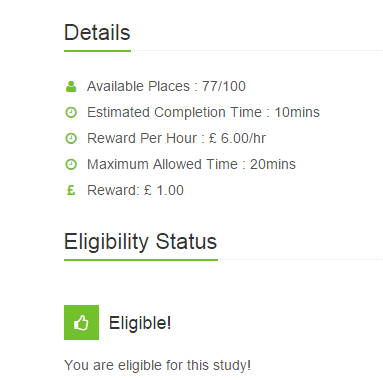 Once you click through to your available studies, you are shown useful information such as how many spots are still left on the study, how long it should take to complete and the amount you will be rewarded. Payment is made via Paypal, once you have reached £5. You will need to log into Prolific Academic and request your payout, which can be done at any time. If you are requesting under £20 then you will need to pay fees, over £20 and your fees are covered by Prolific Academic. 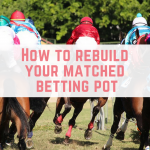 Payout is fast and will reach you within a few days. By referring your friends and family to Prolific Academic, you can earn 10% of their first cash out. Simply get your link from your Prolific Academic account and share it. As I mentioned, Prolific Academic is one of my favourite survey websites. Being screened out of surveys is my biggest bug bear, and this doesn't happen with Prolific Academic. What's more, their customer service is brilliant! Whenever I have had an issue, such as a researcher rejecting my survey, I have been able to get it sorted out quickly. They have been actively listening to users to try to improve the service they offer, and it has definitely paid off. 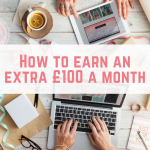 Their referral program could be more generous – either a flat referral fee or 10% of earning for a year, but I am pleased to see that they have listened to users and implemented a referral scheme. Great post 🙂 I just signed up. Do they send you e-mail when new surveys come up like YouGov or do have to login to see them? A bit of both! I tend to log in to check as sometimes the surveys are gone before they even send an email. Oh wow! I’ll try to do that then. Thanks for the tip. 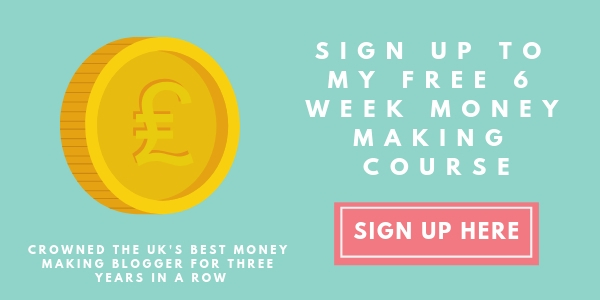 Hi, I’d really like to sign up to this website, but I wondered if you wanted to give me your referral link so that you can bag some referral credit? I’m on twitter as @princesspru10 so if you could tweet it to me, that would be great! I love this and have earned a reasonable amount of money, however this week I have been screened out for the first time and there have been no studies available for the past few days. I’ve just signed up and logged in to find I’m not eligible for any studies! 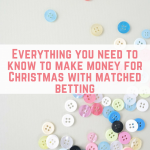 Fingers crossed that changes as I figured it’d be a great way to earn a little extra money whilst feeding my baby in the middle of the night! I need something to keep me awake! Beth. I’m also finding that I’m not eligible for studies. I wonder if I’m just a bad demographic. I’ve got to £5 much quicker on mint vine. Swag bucks is doing my nut in as I keep getting screened out of studies! I recently joined prolicic and can’t find where the referral link. Where did you get your referral link? I can’t find it in my account. Thanks and regards! Hi Keeno, there is a link at the top for referrals and you can find it on that page. I love prolific! Just took £92 out of it after a couple months! Going to use the money to start paying off a credit card!